Best used for spray painting of middle or high adhesive for surface finishing and middle coating. It can operate at less than 10 psi at the nozzle cap as compared to HVLP which operates at 10 psi at the air cap. The LVLP spray gun uses lower volume of air and finely atomizes paint creating a smooth finish with very little overspray. 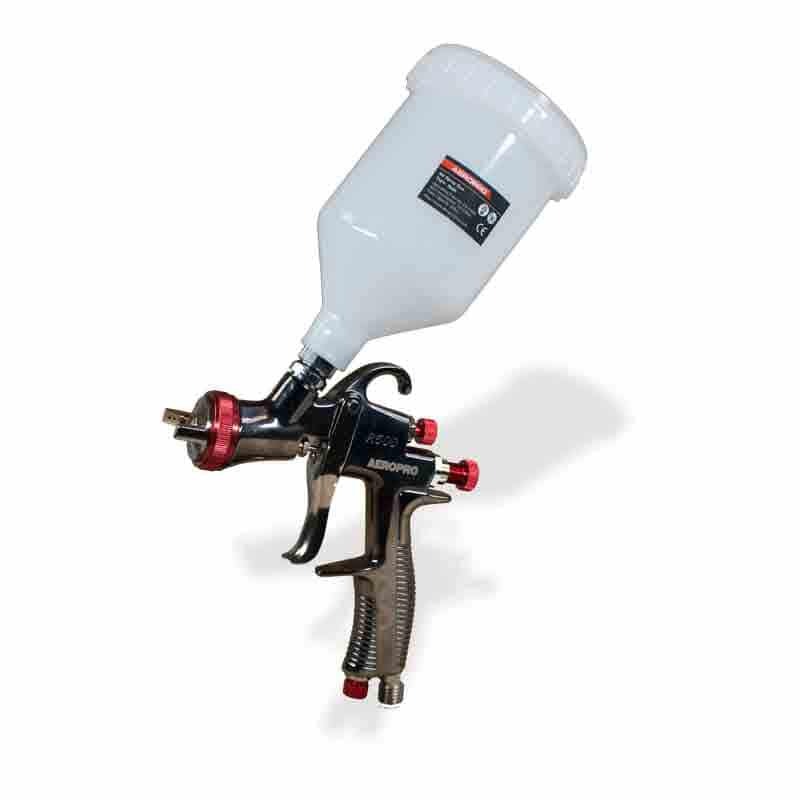 It has a stainless steel needle and nozzle that will accommodate a variety of coatings and features an air volume, paint volume and spraying pattern adjustable settings.